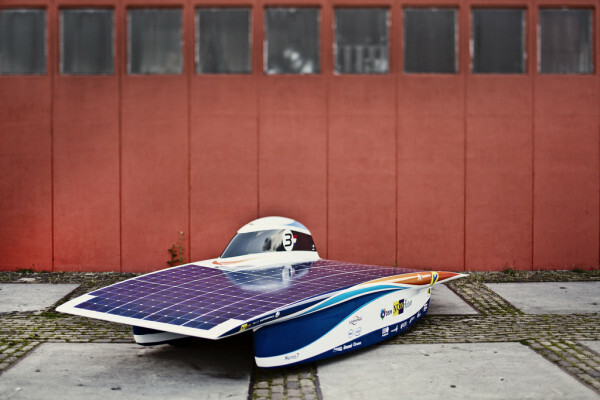 The 2013 World Solar Challenge is now history, with the winner in the primary Challenger class being a Dutch student team. 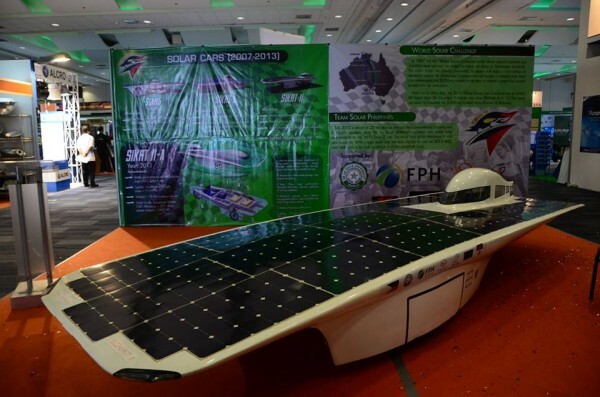 College students from the Philippines will be spending this October in Australia as their solar car competes in the World Solar Challenge. 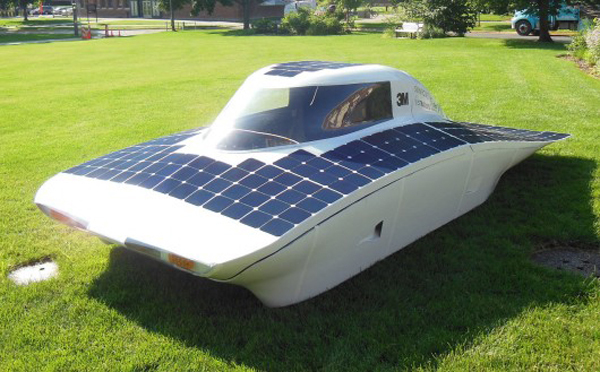 University of Minnesota’s Solar Vehicle Project unveils the student built Daedalus as its entry into the upcoming, and quite grueling, World Solar Challenge in Australia. 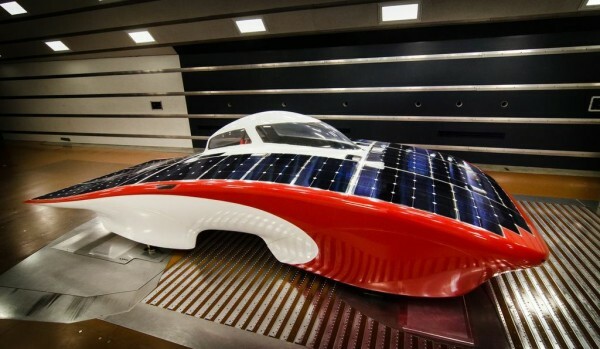 Palo Alto, California’s famous university unveils its solar powered entry in the upcoming and lengthy Australian outback race. 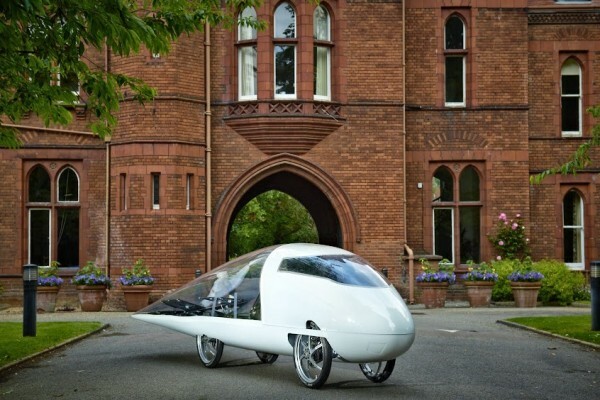 The University of Cambridge unveils Resolution, its World Solar Challenge design that ditches traditional flat panel solar car design for something rather unique. 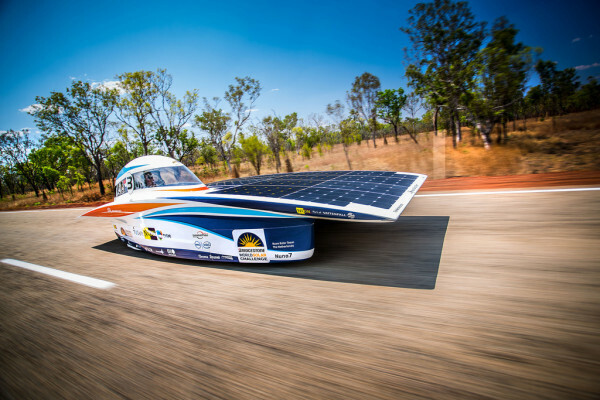 Delft University of Technology students prepare their solar car, Nuna7, for entry into the upcoming World Solar Challenge in Australia later this year. 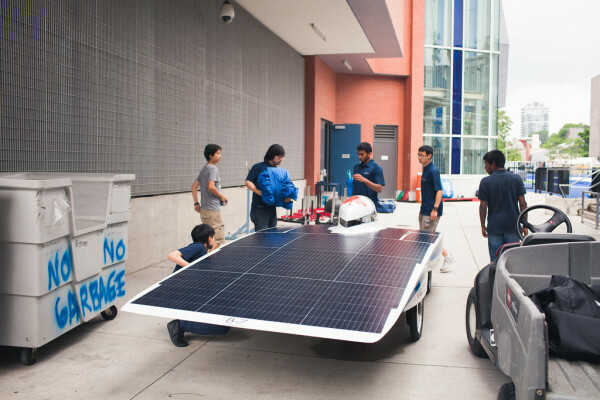 University of Toronto unveils B-7, its solar race car entry in the upcoming World Solar Challenge that pits student built entries against one another in the Australian outback.